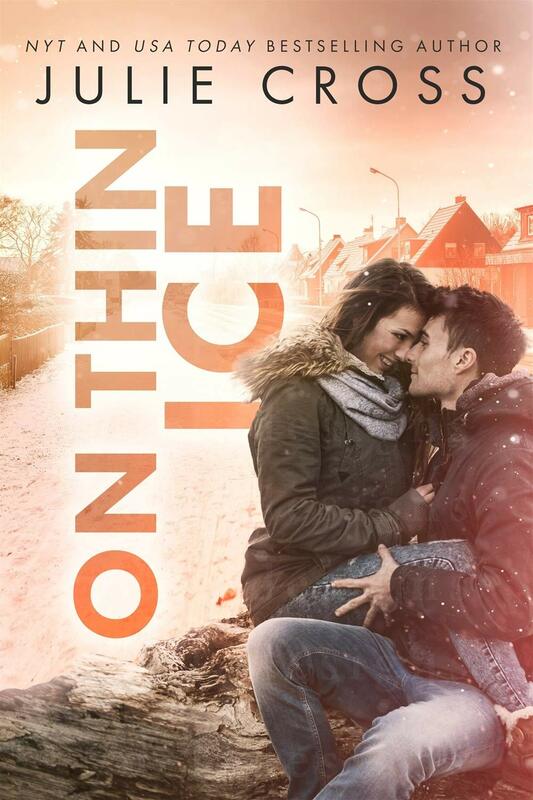 Prize: A paperback copy of On Thin Ice by Julie Cross (US only). Be sure to visit @theheartofabookblogger for the bookstgram tour to enter an INTL giveaway of the book! Thanks, Jenn! I’ve read the first one too so now I definitely need to go back and read the second one. Your aesthetic is fun, especially the tree house! I’ve always wanted a tree house and hope someday to vacation in one. The book sounds fun as I love hockey. I always wanted a tree house growing up too. A vacation in one of those amazing ones sounds so cool! Another hockey romance! It’s been ages since I’ve read one, but I recently received Cold Day in the Sun, which is another hockey-themed book. I’m really looking forward to reading it, and now this one as well. Just added it to my TbR! Ooh I haven’t heard of that one so I’ll definitely look it up and find out more! This series gets better and better with every book. Absolutely adored this one, and I loved the aesthetic you put together. Perfect! Thanks! I agree that the series definitely gets better with each book!